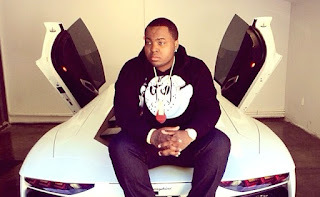 BHR Hollywood Reports...........An encounter between “Beautiful Girls” crooner Sean Kingston and Migos turned physical yesterday (February 21), according to various reports. Sean Kingston was beaten “badly” after running into Migos at the Sands Expo and Convention Center in Las Vegas. The rap trio allegedly kicked the singer and stomped him on his head. Now it has been reported that police arrested the shooter. Moises Johnson, an associate of Kingston, has been booked for discharging a firearm by firing a shot in the air. 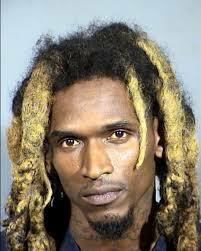 He was also booked on three felony counts for pointing the gun at three people -- possibly Migos. Lastly, Johnson was booked on felony possession of a firearm without a permit. Kingston took to social media to declare that he was not harmed at all during his altercation with the Culture people. 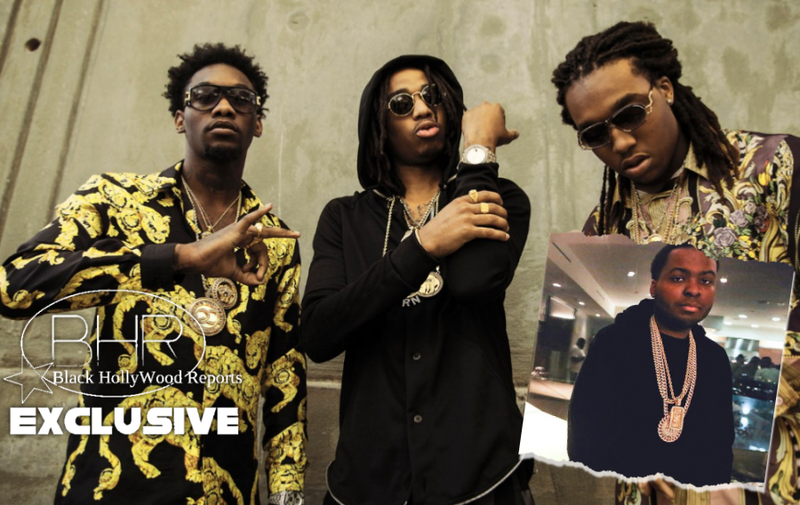 It's unclear what started the alleged scrap but several reports uphold that Migos stomped Kingston Tuesday night at the Sands Expo & Convention Center. All parties fled the scene before police showed up. Police caught up with the R&B artist at a red light. 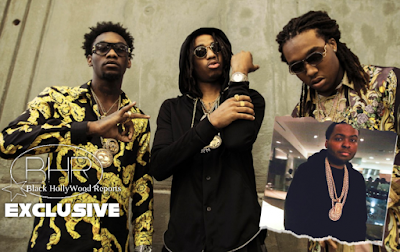 Kingston has not filed a police report against Migos.